Academy Award winner Matt Damon is trained assassin Jason Bourne. Having lost his memory and the one person he loved, he is undeterred by the barrage of bullets from a new generation of highly-trained killers, tracking his every move and who will stop at nothing to prevent him from learning his true identity. 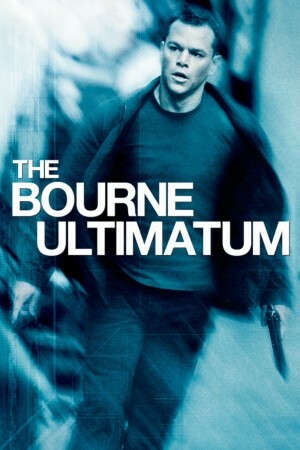 The Bourne Ultimatum unfolds with heart-stopping action, death-defying stunts and white-knuckle excitement in the film critics are calling "The best action picture in decades" - Maxim.